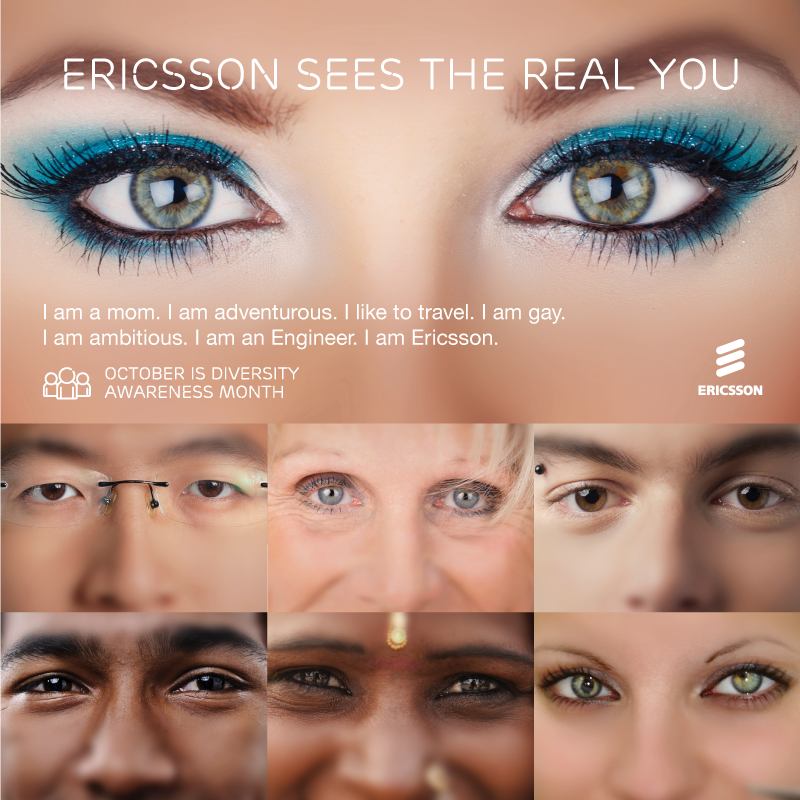 Ericsson are one of the world's best known brands with a global footprint and tens of thousands of staff. TalentWorks are a leading UK company who work closely with Ericsson and many other leading companies to create a compelling 'employer brand'. 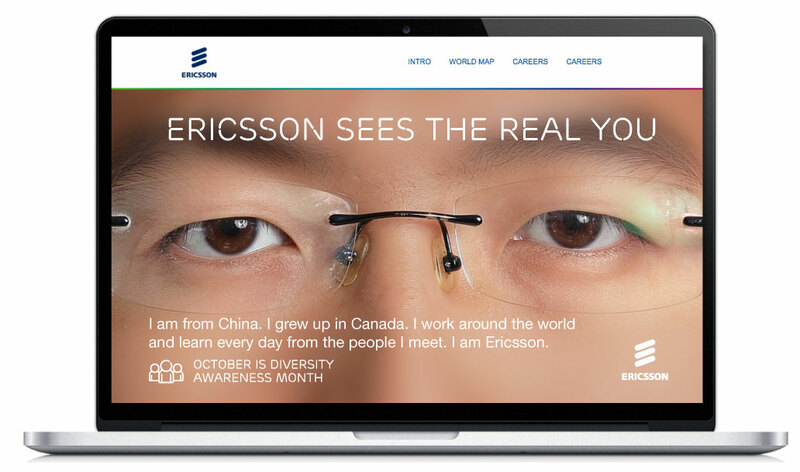 We were tasked by TalentWorks to develop an engaging .NET staff-facing website to promote diversity across Ericsson's global business. The site needed to allow staff to post photos and say what diversity in the workplace meant to them and also tag their story with their location. The stories needed to be plotted on a bespoke Google Map where they could be accessed by the rest of the Ericsson workforce.